Apple move to USB-C is somewhat surprising. However as everybody knows already, it has already happened. The new iPad Pro 2018 came out with USB-C port and the first iOS device to do so. 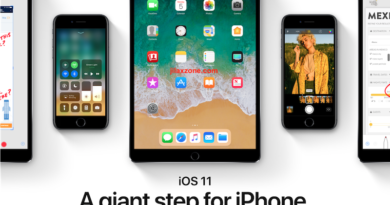 Will there be other future iOS devices follow the same path as iPad Pro 2018? Well you guess. In case anyone wondering whether USB-C is the same as USB Type-C, yes they are the same. For other Apple and iOS news, tweaks, tips and tricks, do check here. Here are the reasons Apple shift to USB-C instead of using its proprietary Lightning port. And it works similar to Lightning connector. It’s all digital and can connect upside down without any issue. There are now more and more peripherals and gadgets/computers accessories sold with USB-C interface. FYI, Apple was the first to come out with upside-down port and all digital via Lightning connector before USB consortium came out with USB-C.
2) USB-C is the de-facto standard of current and future devices and computers. Apple started first with its own Macbook that comes with USB-C port. Recent Windows laptops also has USB-C port(s). Android phones and tablets, most of the manufacturers have migrated to USB-C since last year or two. 3) Make the iPad branding as a “computer” sticks. Since the first iPad Pro came out, Apple has been trying to position iPad as computer or computer replacement. 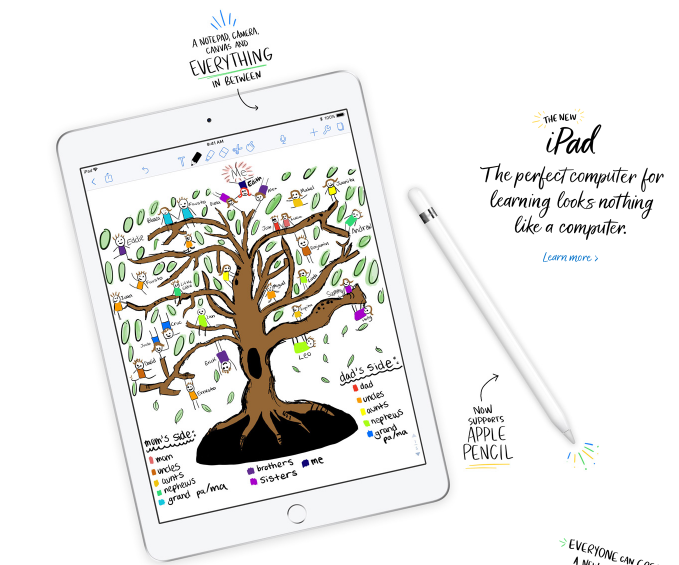 Even it has this tagline, “iPad Pro, it’s a computer, unlike any computers”. Now with Apple use USB-C on the iPad, Apple is bringing closer the iPad to be the real computer (or computer replacement) by bringing in both computer-like software (like Adobe Photoshop) and computer-like ports, USB-C in this case. 4) Apple is outdoing its competitors. By using USB-C which is a standard and non-proprietary port, Apple is trying to outdo all of its competitors before the competitors managed to catch up with Apple. Apart from the OS, what differentiate between Apple and its competitors before Apple moved to USB-C is only the port. While other competitors using standard ports and connectors, Apple was using Lightning port and connector. Hardware-wise, Apple competitors can easily mimic or even surpass any iOS devices specs. So the move to USB-C is to close that gap. The iPad with iOS has already own big portion of the tablet market. Putting USB-C in play is not only bringing more and more devices to connect to the iPad, but also bringing in more people who are looking a computer alternatives but doesn’t want the hassle of proprietary port. In the end, iPad market share will become even bigger. 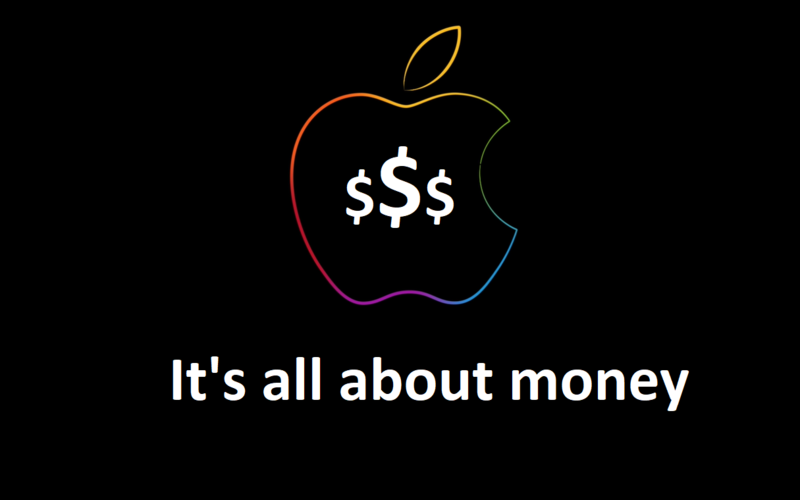 5) Getting more people into Apple turf. In case you don’t know, there are group of people who avoid buying Apple products just because Apple accessories are so premium and expensive and they can only be used by Apple products only. By using USB-C port, Apple is started capturing more audiences from the group above. Apple’s goal is clear: to get more people to join Apple ecosystem. 6) Cannibalizing for the greater good. Apple did the same for so many times. The most known one is the iPod was cannibalize for iPhone. But Apple is growing even bigger and faster with iPhone killing the iPod. Fast forward to today, like it or not, tablet sales is decreasing in size for years now. 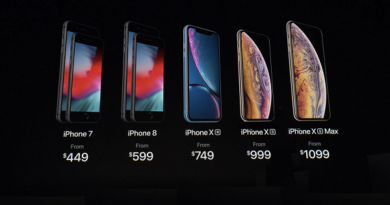 iPhone and other smartphones (Android included) are also predicted to become stagnant in next coming years on both hardware advancements and sales – in fact today we know that Apple is cutting production of its new iPhone XS, XS Max and XR likely due to low demand, so Apple has to shift strategy from selling (in this case) accessories and licensing its proprietary technologies to third parties (E.g: Lightning cable, and 3rd party lightning cable with [Made for iPhone] logo) to move to subscription business (such as Apple Music, subscription-based in-app purchase). 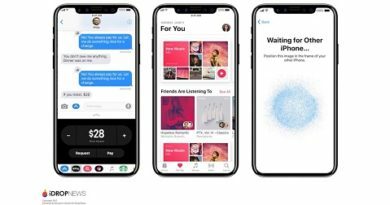 The more Apple can get people to join its ecosystem (by buying iPhone, iPad or MacBook), the more people likely to subscribe to one of Apple services. End-up, Apple is losing in its accessories business but booming in its subscription business. So Apple move to USB-C is again clear: to bring in more people into the ecosystem, in this case by buying iPad Pro and any Apple future devices that use USB-C.
Bottom line, with everything mentioned above is outweighing and more benefiting than the lost incurred to Apple business, so why not move to USB-C. Apple just did it again. Are you getting the latest iPad Pro with USB-C?​ Do you support Apple move to a more-standard connector?